2017 started off with a bang with CES and the ball kept rolling with Mobile World Congress. While hardware events occur throughout the year, the summer months are known for hosting developer conferences, namely Google I/O and Apple WWDC. Google I/O 2017 has wrapped up, and WWDC is a couple weeks away. As software enthusiasts, we here at Seamgen are excited to see what Google has planned going forward. Keep reading for our brief highlight of Google I/O 2017! For a full event recap click here. Android has come a long way from its cupcake days and this year, it’s the year of O. 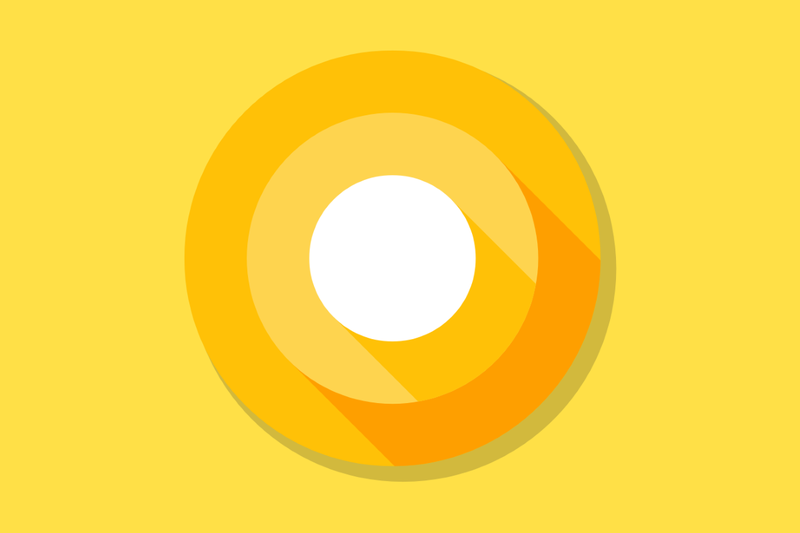 Want to see Android O in action? Check out MKBHD’s video on it below. For those itching to try it, there is the developer preview and Android Beta Program. Android O is not the only big Android announcement this year. While we get to enjoy the latest and greatest with our high-end smartphones, that is not always the case for developing markets. Introducing Android Go, a version built to run on lower-end devices. 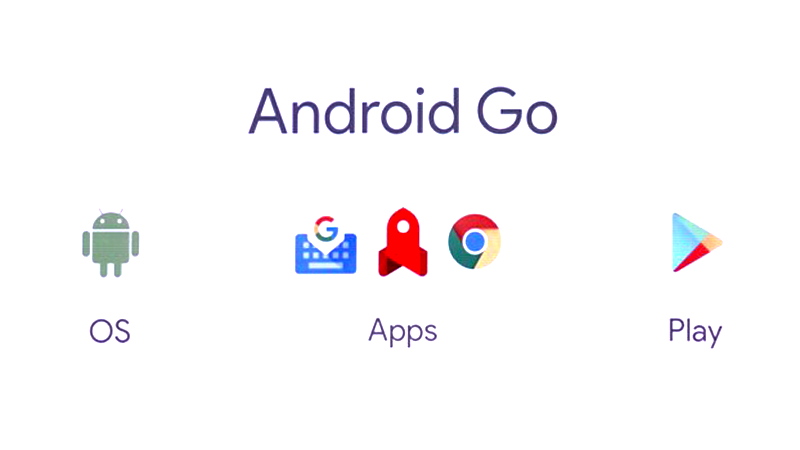 Go will be a lightweight version of Android O and optimized for limited connectivity and devices with less than 1GB of memory. Since the Pixel, Google Assistant has spread its reach into other phones, Google Home, and Google Wear. At Google I/O 2017, another development was announced: Google Lens. 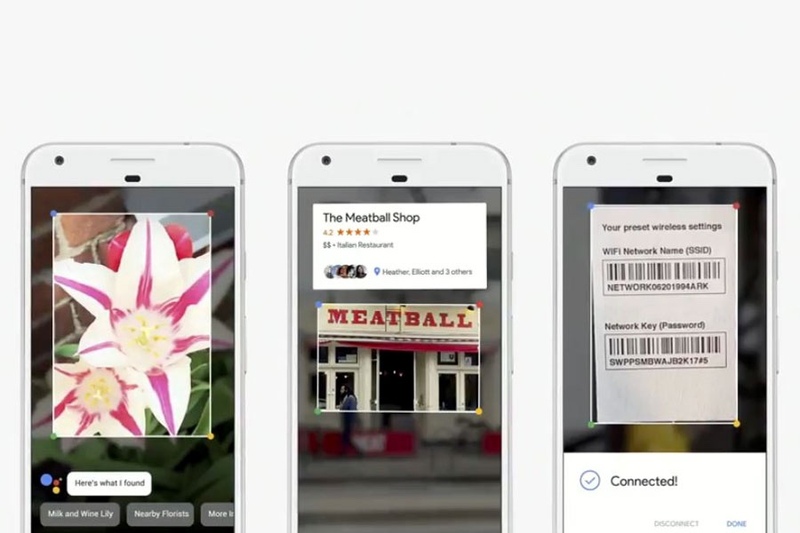 The idea of Google Lens is to utilize the phone’s camera and apply computer vision and AI technology. An example shown was connecting to Wi-Fi through taking a picture of the network name and password. Another example included translating a sign in Japanese. When Lens becomes available, it will be baked into Google Assistant. Google Assistant is reaching beyond Android as well. At I/O 2017, support for iOS was shown. Unlike the full integration in Android though, the iOS version will behave differently due to API restrictions. Regardless, you can now have the pleasure of using Apple’s own assistant, Siri to open Google Assistant. Last year we dove deeper into Amazon and Google and their home automation war. The battle continues as features get baked in. 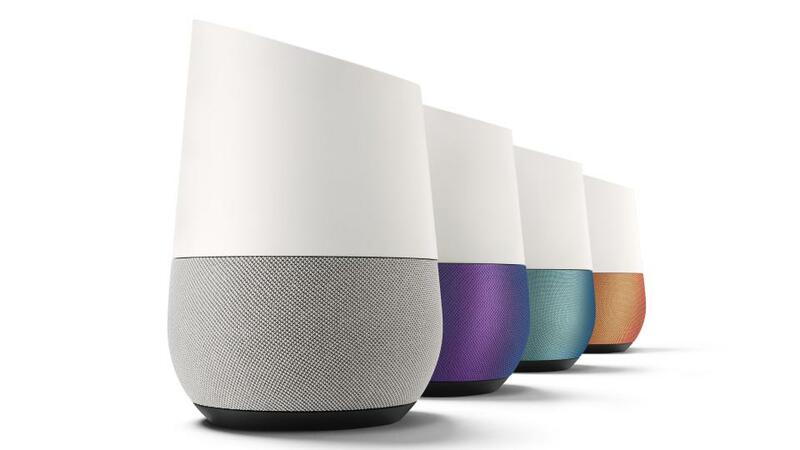 The Echo was the first to implement voice calling but at I/O 2017, Google introduced hands free calling for Google Home. Now we just wait for another company to utilize this feature as an ad as Burger King did earlier this year. VR for Google exists within Daydream which utilizes certain Android phones. Going forward, Google is looking to develop standalone VR headsets through WorldSense which will use the Tango augmented reality system. Google is working with HTC and Lenovo to bring their vision of virtual reality to reality. Below is a video showing of WorldSense. To that end, the company developed a way to rig 64 TPUs together into what it calls TPU Pods, effectively turning a Google server rack into a supercomputer with 11.5 petaflops of computational power. Even on their own, the second-gen TPUs are capable of “delivering a staggering 180 teraflops of computing power and are built for just the kind of number crunching that drives machine learning today,” says Fei-Fei Li, Google’s chief scientist of AI and machine learning. Although Java is the default for Android development, Google announced its support of Kotlin as a first-class language. Like Java, Kotlin is an object oriented language and can solve similar problems. The added advantage is cleaner syntax and features such as Lambda expressions and singletons. 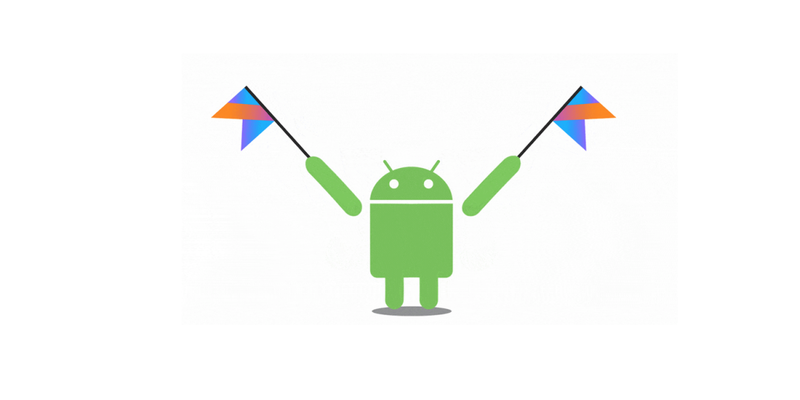 Built by JetBrains, Kotlin tools will be included in Android Studio 3.0 by default. We hope you enjoyed our brief coverage of Google I/O 2017. Want some more tech trend coverage? Check out these articles, only on the Seamgen blog.